. 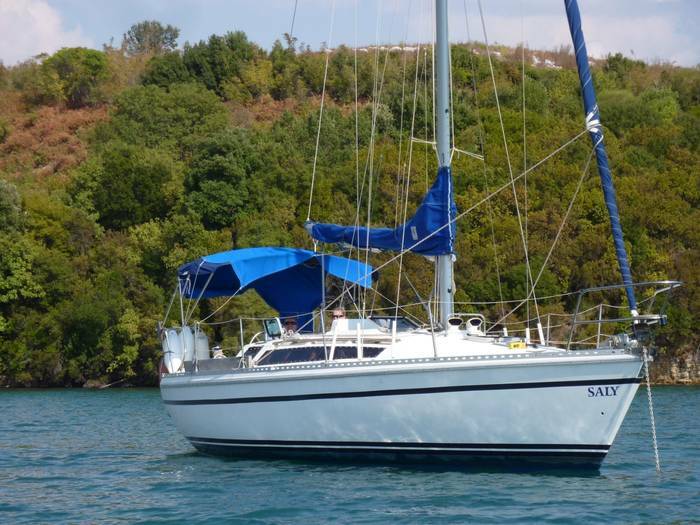 Sangria Launched: 1970 No of Yachts Sold: 2156 Fantasia Launched: 1982 No of Yachts Sold: 1743 Flirt Launched: 1976 No of Yachts Sold: 1743 Sun 2000 Launched: 2000 No of Yachts Sold: 1144 Sun Odyssey 35 Launched: 2002 No of YachtsSold: 900 Sun Legende 41 Launched: 1985 Designed by Doug Peterson, the Sun Legend 41 was built of Kevlar by Jeanneau Advanced Technologies. It won the SORC in the United States in 1985, and it won multiple times in both the La Rochelle Race Week and the Spi Ouest France Race. 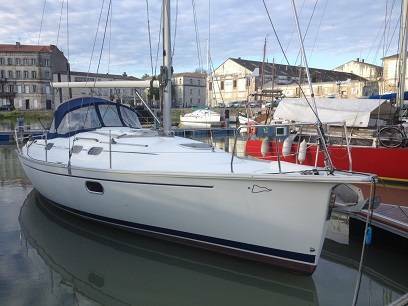 Sun Magic 44 Launched: 1988 The Sun Magic won the Trade Winds Transat in 1987, as well as the Spi Ouest France Race. 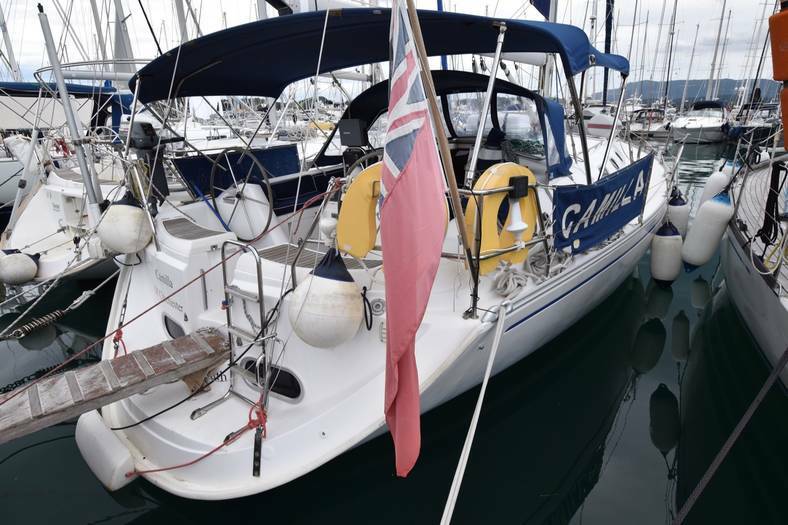 Sun Kiss Launched: 1983 The Sun Kiss won the double-handed Transat and the Transat Point-Europe 1. 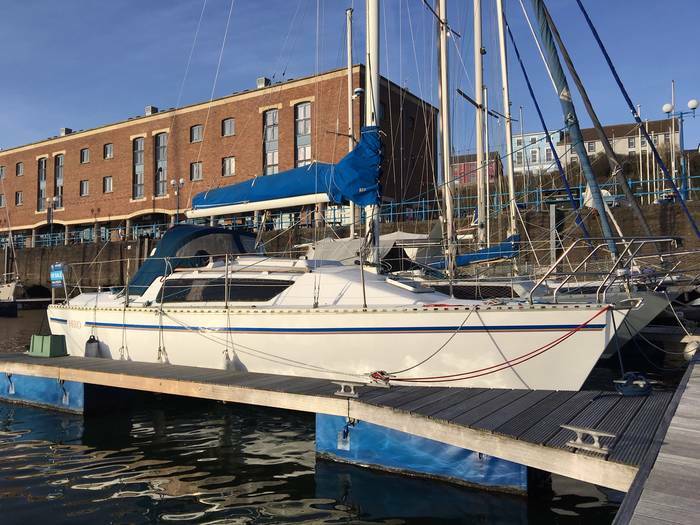 Jeanneau One Design (JOD) Launched: 1991 The Jeanneau One Design competed in the Sailing Tour de France in 1991 and succeeded with the famous Rush (1982) and Sélection (1984). Sun Odyssey 54DS Launched: 2002 Born of a new concept ‘Deck Saloon’ and created by Vittorio Garroni. Jeanneau now offers four models in the DS range. The Sun Odyssey 36i introduced in 2007. 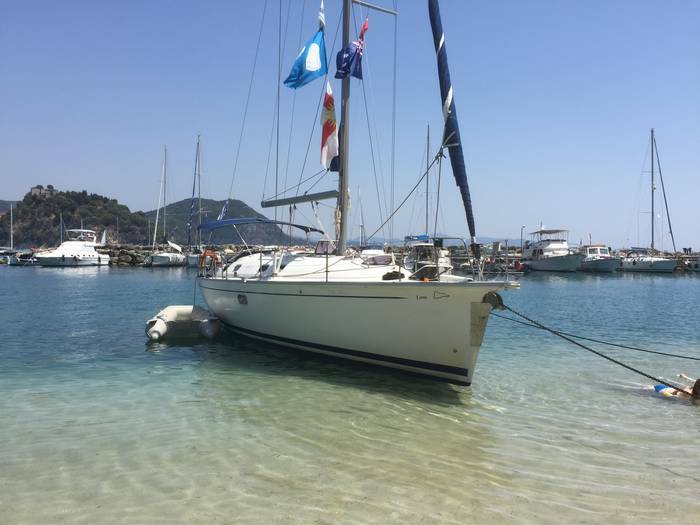 This high-performance cruising yacht built for the comfort and space, for people who are looking for a relaxing cruising yacht to help take you away from everything. Being designed for a family with three cabins and the personality of a blue-water boat. The boat is full branded special fittings, and this offers an option of two different below-deck layouts, both providing a very high quality of materials. With great successes and Iconic Sail and Power Boats, Jeanneau introduced a NEW - NC 11. The Concept. 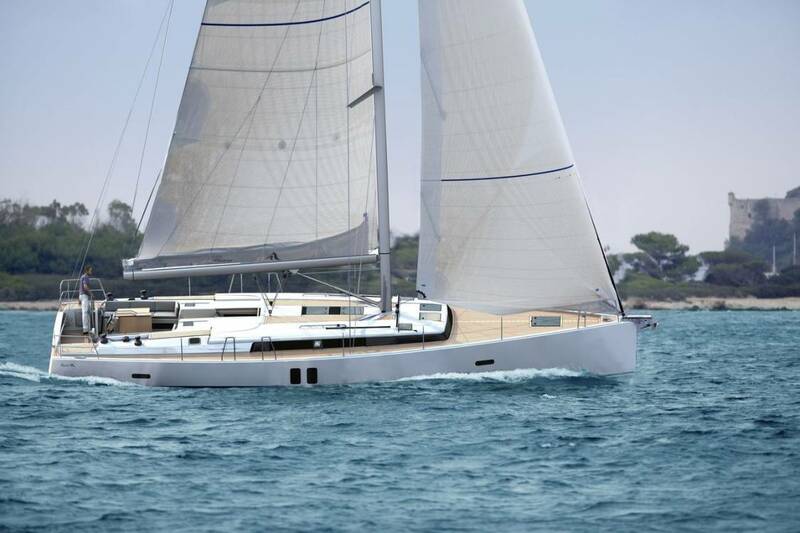 Jeanneau has taken a side step in the world of boat design and come up with a ‘New Concept’ which is very intelligent. Just put aside the standard flybridge and sports top cruiser that is generally on offer to us for a minute and indulge the idea of a boat that is perfect for the Job.